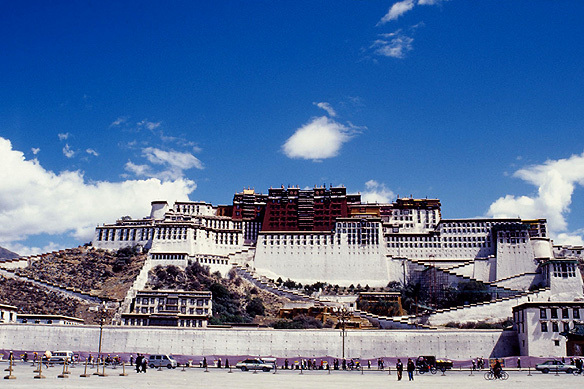 Known as the roof of the world, Tibet is surrounded by four of the world’s ten highest mountains and covers an area of 1.2 million square kilometers. 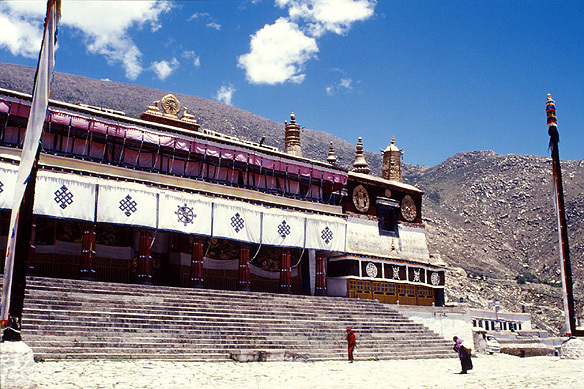 It shares an approximately 3,500 kilometer international border with India, Nepal, Bhutan and Myanmar, and is encircled by China to the north and east. The 3rd largest virgin forest in the world with countless evergreen trees lies within the kingdom. 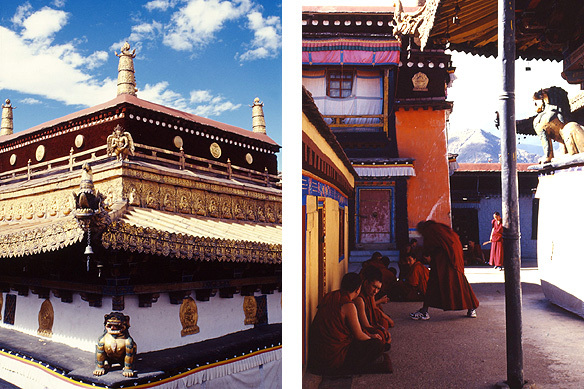 The central area of Tibet, namely Lhasa, Shigatse, Gyangtse and Tsedang enjoy mild weather all year round. 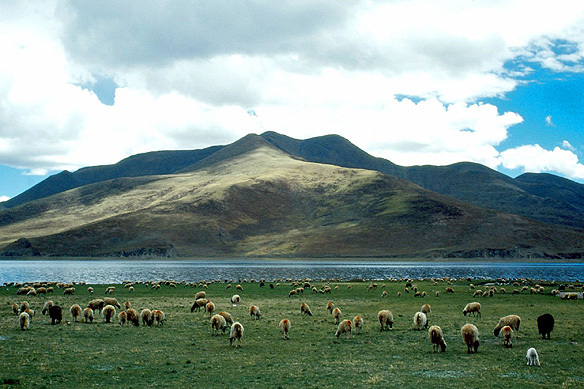 The maximum rainfall in Tibet is 290mm. It hardly ever snows in winters due to the dry weather. Sunshine is plentiful. Since most places are 3,600 meters and above sea level, heart pounding, shortness of breath, slight nose bleeding and headaches are normal responses caused by lack of oxygen and low air pressure. 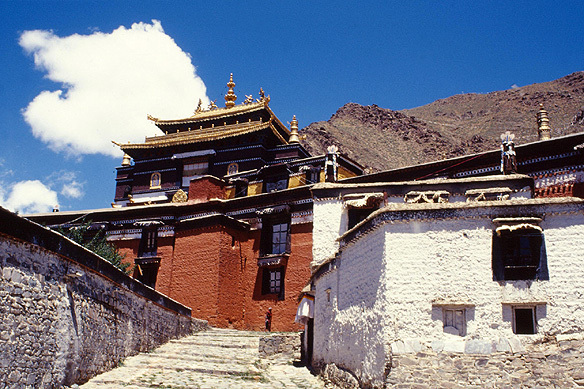 Acclimatization is recommended on day 1.